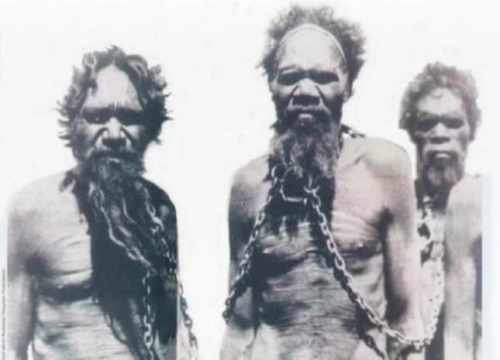 Many experts believe that the Australian aborigines migrated 30,000 years ago in Asia. The tribes of Aborigines are various. It can contain at least 500 different groups. They have different cultures, art, storytelling and strong spiritual belief with the land. When you study about the aboriginal people, you need to think about the dream time. It teaches people with the close relation between the land and human being. The beginning of the world is seen on the story of dream time. The aboriginal people believe that their ancestors created the bodies of water, animals, plants and sky by rising below the earth. The aborigine name is derived from the Latin language. It means original inhabitants. They are native to Australia. Most religions in the world place human being on the top level. This belief is different with the one found in aboriginal culture and life. They think that human species and other parts of the world come in similar level due to the fact that their ancestors metamorphosed into river, sea, nature. 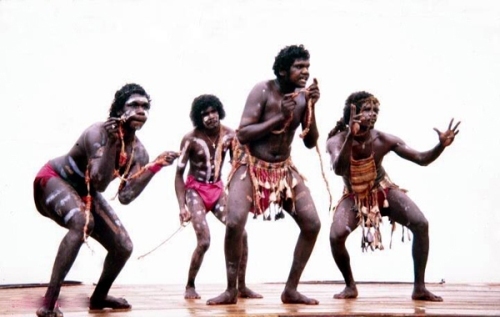 One of the main cultural arts that aboriginal people have is the oral tradition of storytelling. Many aboriginal songs were created to tell about the tales of land, and dreamtime. If you are interested to find out more about the aboriginal art located in the northern territory, you can go to Ubirr, Arnhem Land and Nourlangie. You can see bark and rock painting, sculpture, beadwork and baskets. 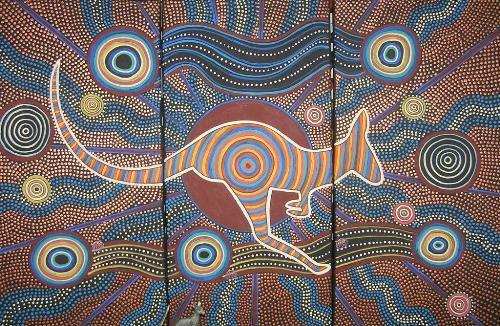 Many aboriginal people can gain money by selling their art pieces. Aboriginal music is well known among Australian people. They have a famous musical instrument. It is called as didgeridoo. The instrument can generate the vibrant hum in low pitches. Didgeridoo was used by the aboriginal people when they launch formal ceremonies such as funeral, sunset and circumcisions. 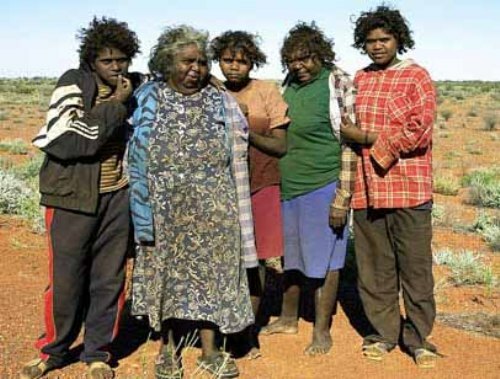 Since aboriginal people are considered as the small people in the Australia, they live in remote area. In the late of 1880, a forced assimilation was created to make the aboriginal people joined the urban and rural communities. 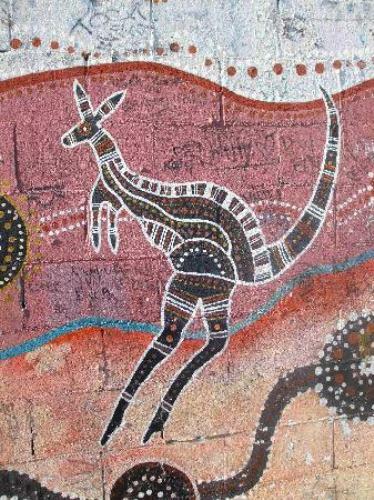 The people who love with art need to tell the unique painting of aboriginal people in Australia. Their paintings include the visual story. It uses symbol or iconography to tell story to the viewer. Are you interested to get more facts about aborigines?